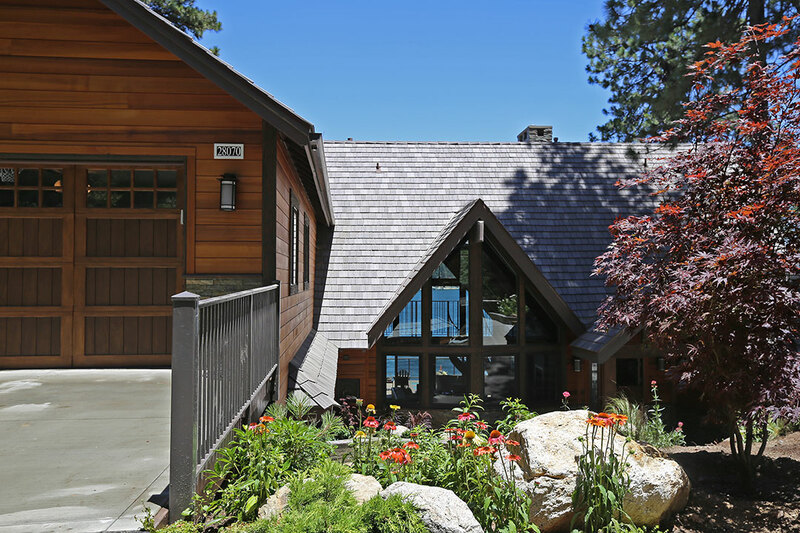 This 5,040 sq ft. Lake front home in Lake Arrowhead was built in 1974, and retained most of its original character, and the perfect opportunity to give it a “clean, simple, modern makeover” while still retaining its Mountainous roots. With 7 bathrooms and 10 rooms, we opted to do this makeover in 3 phases, so the clients could enjoy the home during the summers. Vaulted ceilings, hand scraped Hickory floors, and a two sided, one of a kind cold rolled steel paneled fireplace is shared with the new bar where the Master Bedroom lived. The Leathered Bronzite Counters, Copper back splash and sink and Subzero Wine fridge give this bar a rich, rustic feel, with all the modern amenities for entertaining large groups. Easy access to the new 960 sq ft Deck custom designed with structural glass panels to bring natural light to the lower patio during the day and an array of colored light at night with their LED full spectrum lights. Continue down to the lower level to the Infinity Jacuzzi and putting green, and ping pong table, all set to ensure perfect entertaining and vacation living a year round affair. 6 Queen sized beds make staying in the custom built Bunk Room fit for kids and grownups alike, and makes this year round vacation home an extended family affair. 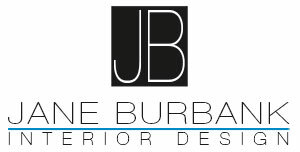 Currently in the second phase, with a complete Kitchen remodel underway, along with a third floor bedroom and bathroom renovation scheduled to be complete by July. 3rd for more summer living. Final phase, Master Bedroom suite to resume at the end of summer.